100 fun and diverse levels! A snowy twist on match 3! 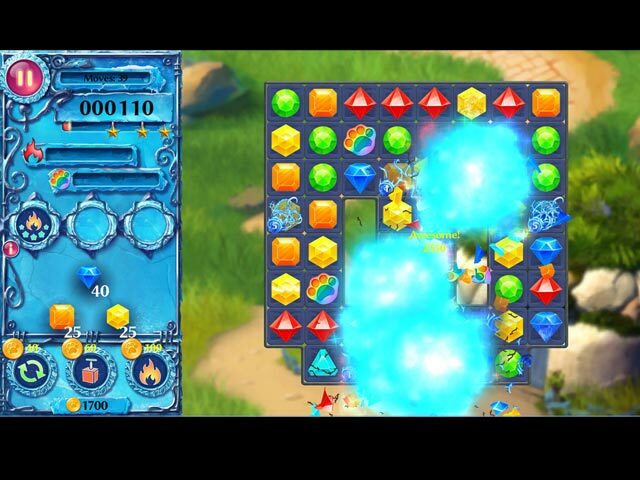 Trace enchanted gem stones to create chains of 3 or more and complete original objectives! Pass through frozen lands, meet exotic and unusual characters and help Alelia and her cat return home! 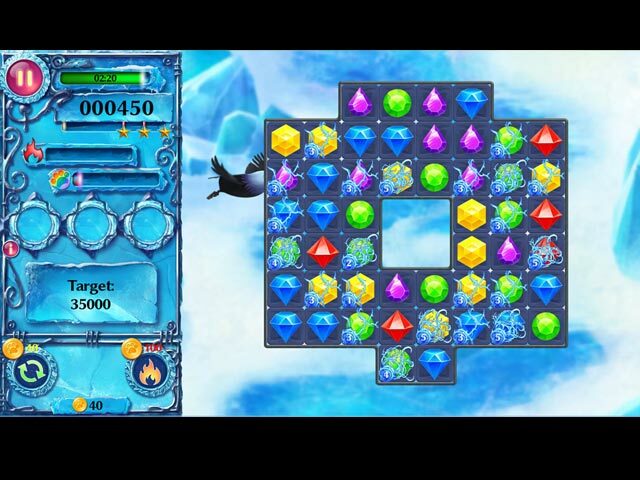 Ice Crystal Adventure is a unique take on match 3 - string together chains of gems vertically, horizontally or diagonally. 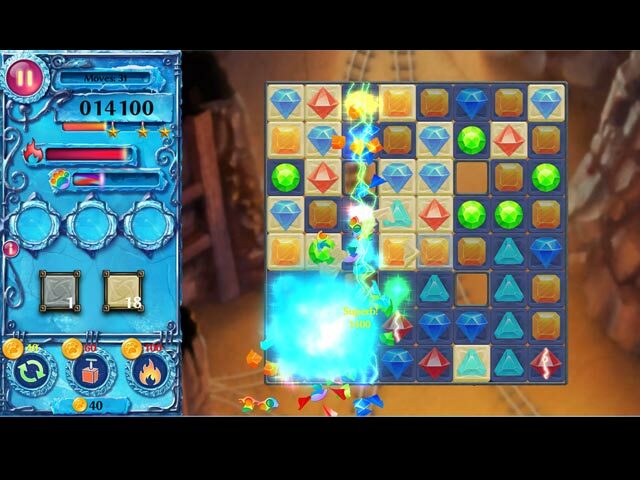 Cross-over linked gems and back-track for higher scores!